Handlo is a high-performance 4-wheel scooter designed for maximum stability, durability and speed. It is the ultimate fusion of a tricycle and a scooter. 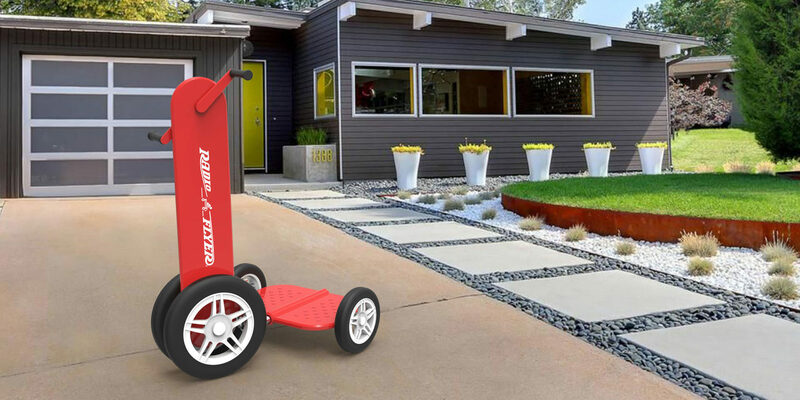 It has hand pedals are used for riding (pedaling), turning (headset) and stopping (coaster breaks).This scooter is typically designed to provide an ultra-smooth ride, even over rough surfaces.